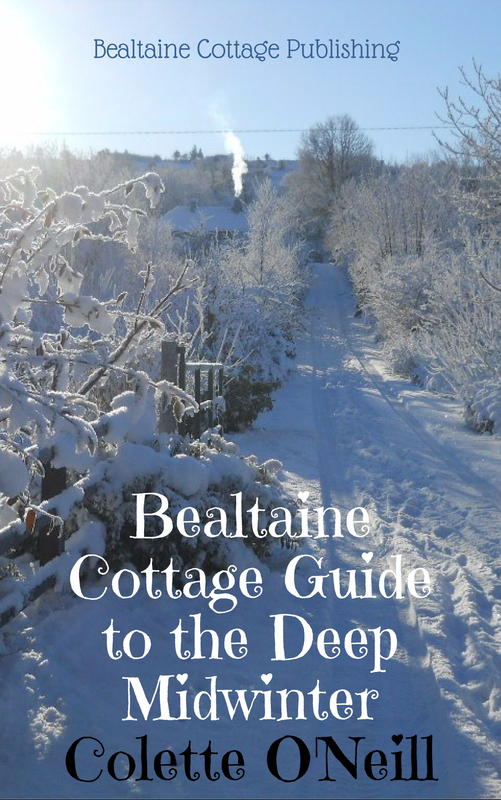 The post you’ve all been waiting for…the Bealtaine Cottage Compost Toilet. Easy to install and simple to use. No running outside on cold mornings to tramp across wet grass to use the toilet! This is located in the bathroom…not quite a bathroom though as I took out the bath and installed a shower instead! There’s still a little bit of tweaking to be done to finish the project off to a high standard, like decorating the wall where the cistern used to be and making a wooden surround with a small door, but as you can see, it is simple and attractive. This is the material used for covering one’s toilet. It is grown here at Bealtaine Cottage, shredded in the shredder and smells nice and pine fragranced, as it is cut from evergreen trees in the gardens. This material is also anti-bacterial. There is absolutely no bad odour! 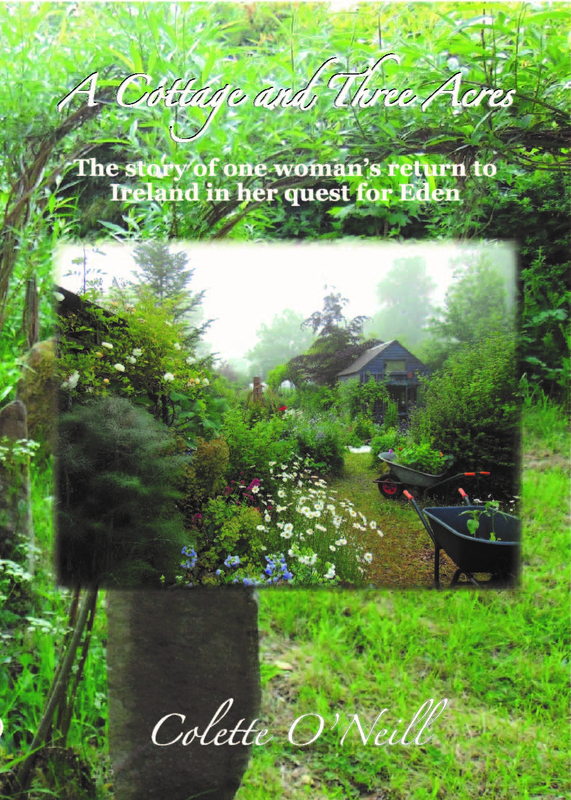 The bucket is taken to a corner of the garden, tucked in behind a Willow fedge, and then emptied into a large bin. The bins have holes in the bottom so all liquid is drained out slowly. This system uses five such bins on a rotation basis. After about a year, the contents have turned into sweet-smelling compost that I use around trees in the lower gardens. This compost is not used in the productive gardens as I have adequate vegetative compost on site in the vegetable and fruit gardens. Besides…the trees thrive on the waste produced here at Bealtaine and in return, I have plenty of wood for my stove…cycle complete! …and the Arum Lilies seem to like it! In the course of life here at Bealtaine Cottage, there is really no need for a septic tank…flush it away? I was wondering if you came across any planning permission issues with your composting toilet? We are wanting to build one but are worried about form filling and costs of getting permission, or getting into trouble with the council if we just go ahead with it. Do you have any advice please, we are in Co. Roscommon. As far as I am aware, there are no rules governing this. For me it was all about getting away from the rules governing the septic tank and taking full responsibility for household waste in all its forms. The septic tank is now a grey water tank and the compoost system is well established and in its fifth year. Hello. This is great. I just bought a little place in Mayo and I’m hoping to use this system and avoid installing a septic tank. I wanted to ask what you do with grey water? I love your youtube channel by the way. Great post as usual and a wonderful use for the thug Leylandi trimmings. I was wondering if you still have your septic for your sinks (kitchen and bathroom and shower)? Yes…it’s now a grey water tank. It all goes into the big bins together…composts well. I use pee during the growing season as a wonderful fertiliser. 10:1 water mix. Very nice and I love that you use on site materials to “cover” things up. It’s a bit more complicated and finicky and probably not appropriate for most guests but have you considered experimenting with a UDDT (Urine Diverting Dry Toilet)? No. I pee in a bucket whenever possible as this is a great fertiliser for growing plants…not to be wasted and used fresh. Ah, now you know the secret to all the lovely flowers here! It works well and the system has been in place for over 18 months! We are in the process of building a wooden cabin and were debating if the compost toilet would work for us, thank you for helping us to make our decision. By the way could you tell me what type of shredder you us. Thank you for all the great information. The cheapest…from Lidyl. It’s electric and works really efficiently. 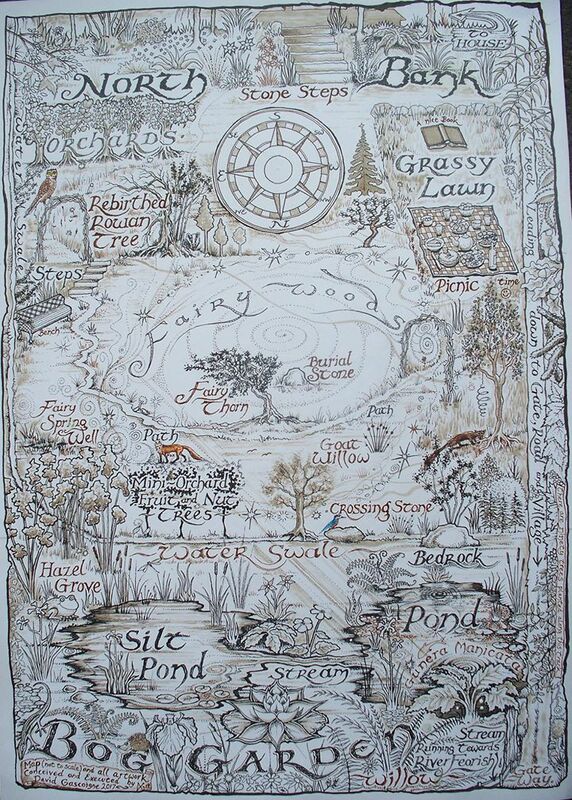 One of the best items ever purchased…though I got it second-hand! I just love it Colette, there is much beauty in a composting toilet not to mention saving the earth. You have done it again. Thanks for sharing such a good thing for Mother Earth. Why do you burn your loo paper instead of putting it in the bucket as well? One more question, does it not get messy when you have to wash is out when full? Absolutely love this idea and didn’t realise it could be such a simple set up! The bucket is a wide-necked builders bucket, standard size, cost about 2 euros here. The bucket does indeed sit as close to the box as possible, the seat is on top of the box. Toilet paper is whitened with chemicals. I prefer to keep all chemicals out of the system. Due to the use of biomass shreddings, the bucket stays relatively clean. I use a can of rainwater from the barrel to wash and rinse 3 times. This is always enough. I would suggest you set up a system alongside your toilet and experiment with using that as a transition process to full composting. You may come up with ideas that top this simple system. I used turf dust for the first few months, but noted that it doesn’t biodegrade as fast…was till good though! Straw is good too – but a bit bulky for in the loo bucket itself. However, if you’ve ever used straw bales for anything, you know how much (usually bits and pieces with lots of dust) ends up on the ground/floor of wherever you store it. This can be swept up and used in the outside bin as a separation layer – it provides intersticial air spaces to help the compost break down quicker and gives some insulation in winter. Shredded paper is good too. I don’t worry too much about inks as many printers prefer soy-based inks these days anyway but, more than that, the micro-organisms in ‘humanure’ are fantastic at breaking down even toxic stuff. There really is little that they can’t cope with, though naturally we should not acquire toxics in the first place. Still, it wouldn’t overly concern me. I will send you a link to some photographs of my set-up when I can get organised. Swapping ideas and practical examples is never a bad thing. Sounds good…I look forward to that! We’ve been using a similar ‘bucket-and-chuck-it’ dry toilet system for about 6 years now. We wouldn’t change back to the primitive water closet system, which is a total waste of resources: water, electricity, infrastructure, maintenance and money. I’ll be removing that old-fashioned toilet when we next renovate the bathroom. Like you, our compost toilet is in that ‘wee room’ and people are impressed by its neatness, cleanliness and functionality. Dry toilets are calm (a deliberate choice of word), simple, use no energy whatsoever apart from a small amount of physical energy and – best of all – we’re responsible for own own actions. We don’t burden anyone or anything with our ‘waste’ (which it is not). We use sawdust as a cover material most of the time because we’ve access to unlimited amounts of it but I love the idea of pine chippings. I’ll bear that in mind when we get rid of our dreadful Larsen pines. They may yet have a use! You’re doing a great job, Colette, keep it up, keep spreading the word. I’m so glad to hear about systems that have been in operation for this length of time, David! It’s really encouraging! You cite good, sound reasons for your scheme! The same as myself, though better articulated! Here’s hoping that our “coming out” will encourage others, Lol! I love this idea so much. Like you say the simple ideas really are the best! I had the privilege of seeing this toilet during my visit. Before my visit, I didn’t think I would be saying to my girlfriend on our trip home “That toilet smelled so good!” That was a first. 🙂 Also I love the closing of the cycle by using the compost to feed the trees for your firewood. Great stuff. Well done on another excellent & inspiring post and thank you for sharing! I’m laughing just imagining that conversation in the car! 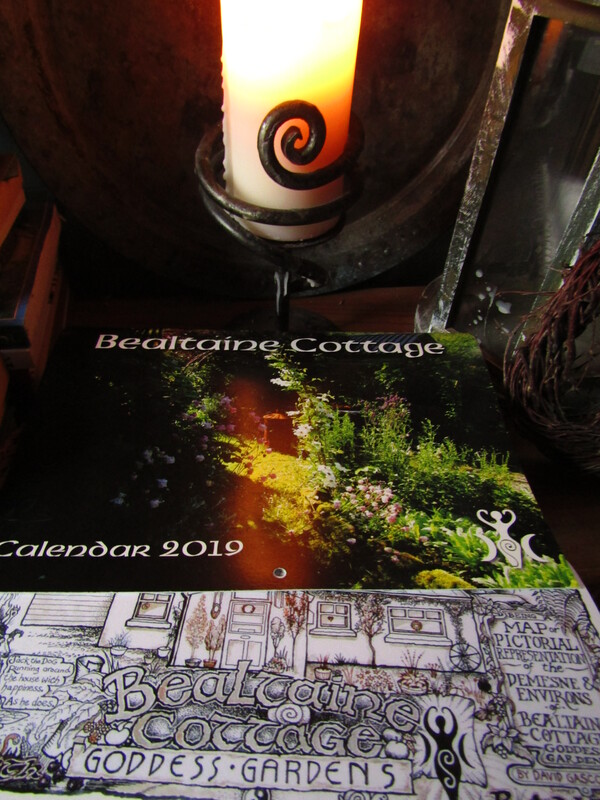 All the visitors so far have been pleasantly surprised with the Bealtaine Cottage Sustainable Toilet Facilities, Lol! My son is fascinated by toilets! And their workings..so I will be letting him read this when he arrives back from school. Now there’s a woodwork project for him! Lol! Sounds idyllic! All evergreen is good and some shreddings more potent than others, especially Red Western Cedar…your son will have access to much of this…brilliant! I must admit that my first foray into dry toilets was similar…chemical loos are a real turn-off! This way is kind all round, especially to the senses! Really on our list so thank you for making it seem easy and do-able, and love the idea of the fragrant evergreen! Somehow I thought you could only use sawdust and that would be something we’d have to buy in. This system has been in use by me for over a year, so the research is solid. 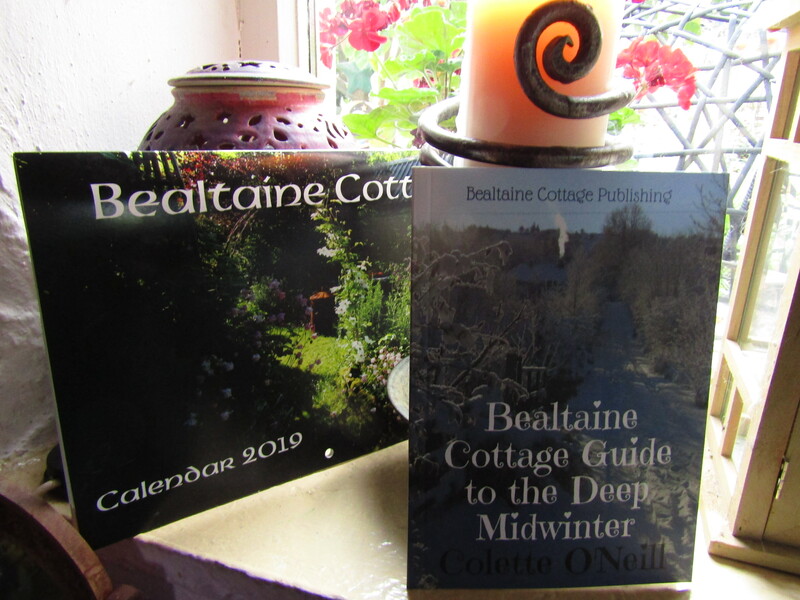 It works perfectly and has not lessened my overall quality of life here at Bealtaine Cottage. 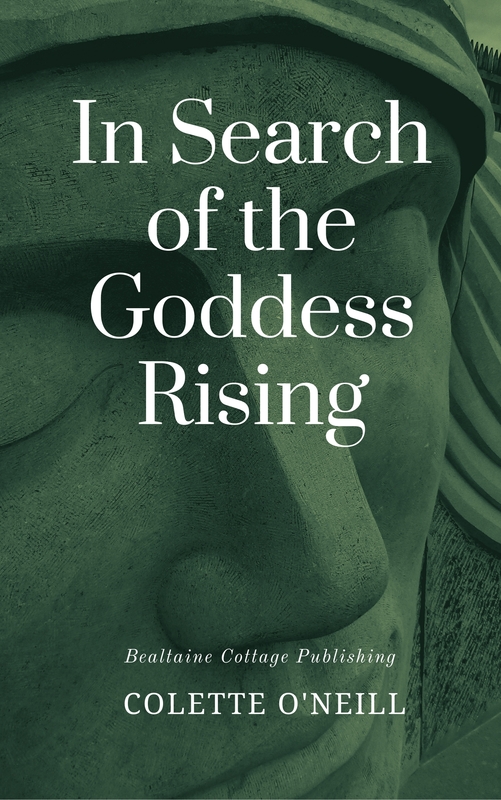 I can heartily recommend it! Brilliant post! Never knew how it worked… By the way, how is it installed & how does one empty or evacuated it? It is a simple bucket system as explained in the post, but with all the comfort of a toilet indoors. It would then never fit the town apartment regulations. This system is perfectly compatible with anyone who has a garden. Having lived in an apartment I can say that it wouldn’t work… at least not in the way apartment complex living is set up at present. Do you put toilet paper in the toilet? The loo paper goes into the bin standing nearby and it is burnt in the woodburner. Great simple idea that anybody can implement into their house, do you know I think I can use that idea, I have need of a downstairs loo for disabled hubby and the plumbing was going to be a costly affair, this is something I can do to easily rectify that thankyou so much for sharing the idea. There you go…simple ideas are the best because they are easy to improve upon and cost the minimum! Which plants do you shred with the evergreen to put in your compost toilet? I like this idea much better than saw dust! All evergreen… but particularly the fast growing leylandi hedges, Larch, Pine, Xmas trees are particularly good! Also Willow and Blackcurrant…some gorgeous scents! Just think you should know.. you are my hero. For real. Cut them green and stand them in vases without water. After a few weeks of admiring them, take each on carefully and hold upside down…the seeds will come tumbling out and you can keep the empty seedheads for years to come to decorate your home! thank you for the advice! The poppies although beautiful (and I do want to keep the seeds) have taken over a bed where some beautiful lillies are struggling to see the light. Now I know I can cut the seed pods down and make a window for the lillies…thank you again.